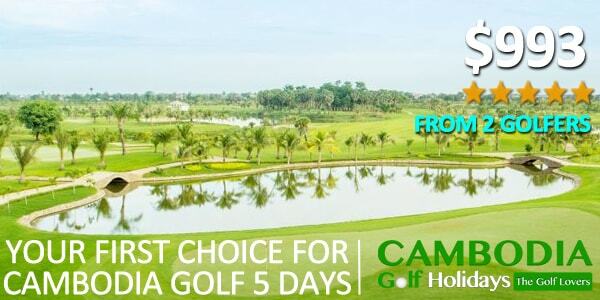 Cambodia Golf Blog is a part of golf information in Cambodia that written by Cambodia Golf Holiday to provide news to golfers around the world who is looking the golf information. Golf news is important to us to inform our customers and news for our readers. 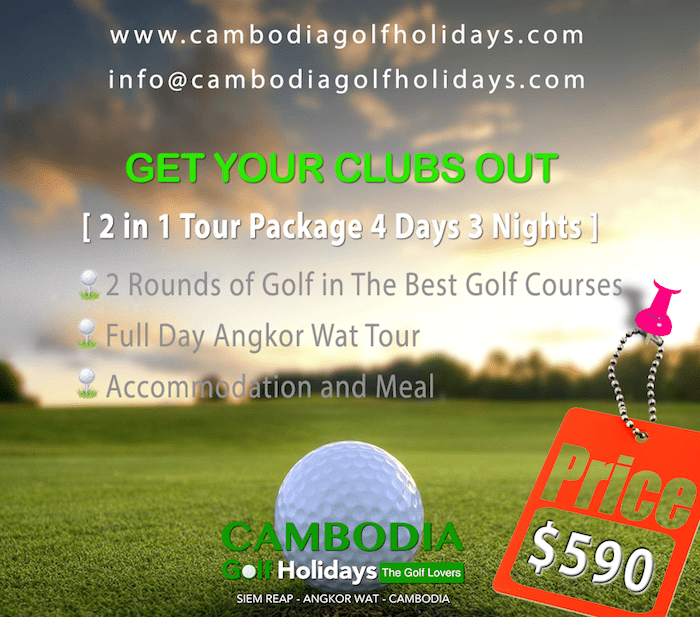 More than golf blog articles, our readers or customers can find golf packages, accommodation, other services we have supplying to the market. 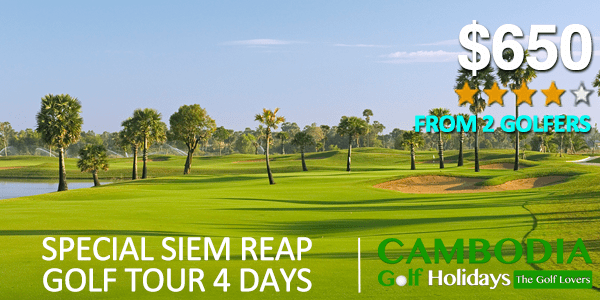 Siem Reap Driving Range and Hotel are new facilities/properties managed by Siem Reap Booyoung Country Golf Club which grand opened in August 2016. 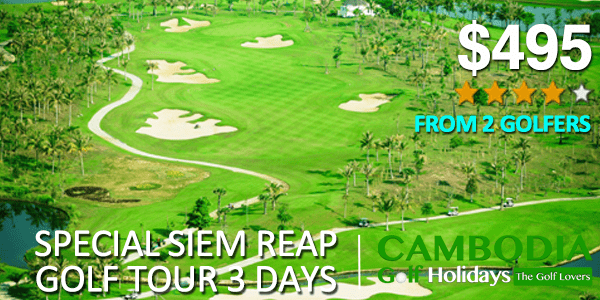 These properties will make you the best time to stay and paly in the luxury golf club. Golf Item Purchasing: Everyone has to gain from somewhere the best ways to play the game of golf. At any sort of fairway in the world, you could discover a specialist golf enthusiast that is paid to supply suggestions on methods and also devices.